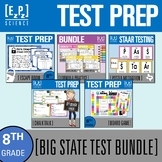 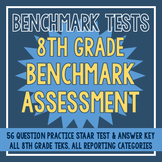 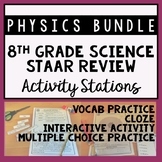 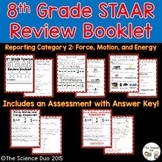 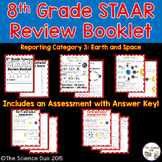 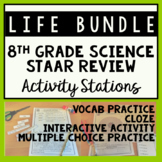 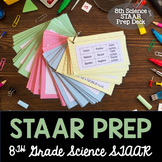 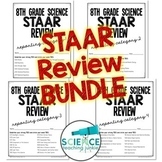 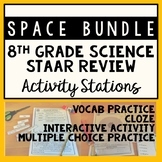 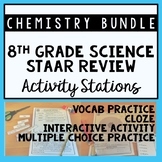 25 pages of 8th Grade Science STAAR Review!! 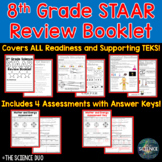 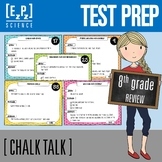 I have divided this review into the 4 testing categories and then listed the TEKS along with student friendly language and diagrams. 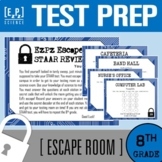 My students are using this to help them focus on the TEKS that they are struggling on.